Kicking off 2017 with a bang, SUPERIORE entered the Canadian market in January by showcasing at IDS Toronto. We featured our award-winning TriFuel™ range and hosted a designer and influencer dinner to celebrate SUPERIORE’s launch in Canada. The response was overwhelmingly positive and set SUPERIORE up for success throughout the year. Our greatest product launch of the year was the introduction of our Dual Fuel range in March. 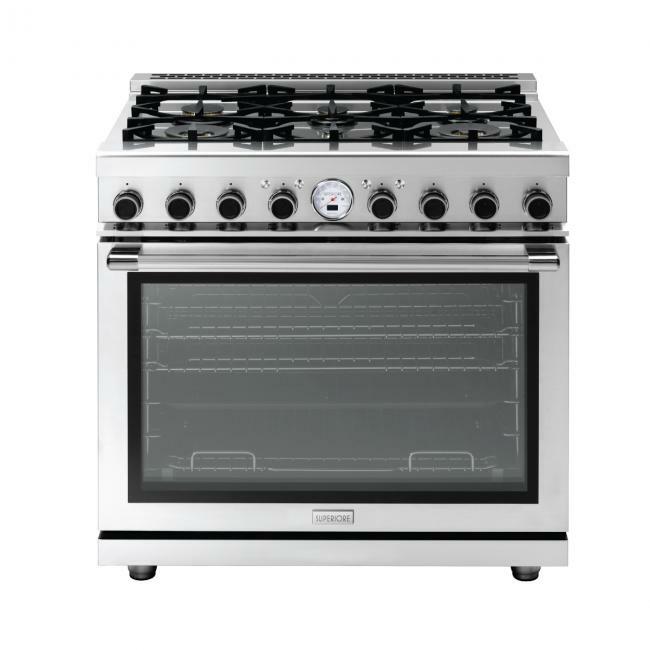 Available in our NEXT and DECO lines, from 30” to 48”, the Dual Fuel range offers cooking flexibility unlike any other SUPERIORE range. Our Dual Fuel ranges come equipped with self-cleaning capabilities, are K-Star compliant, and are built with SUPERIORE’s exclusive Home Chef System. 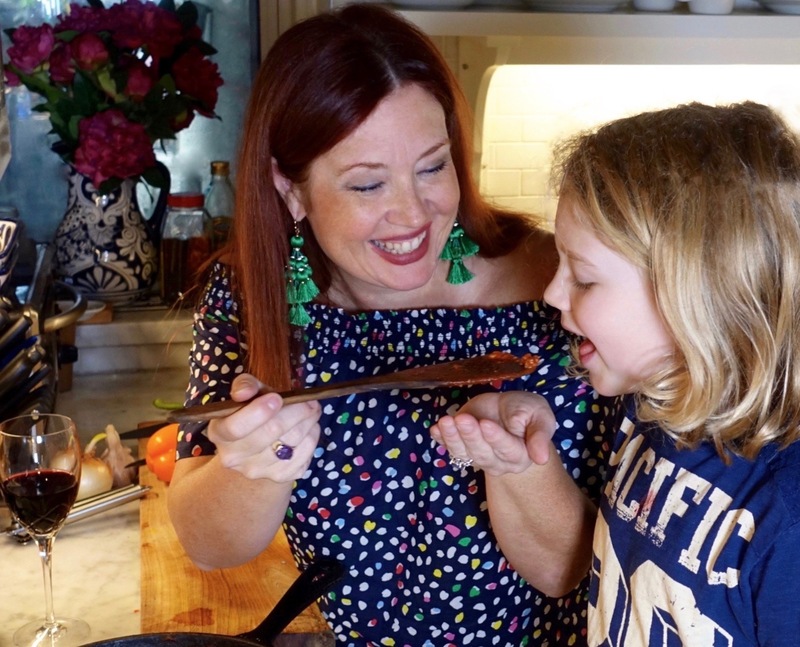 This system allows users to customize their cooking experience by choosing conventional time methods or a SUPERIORE cooking experience thanks to a meat probe that ensures fantastic results. SUPERIORE travelled across North America to attend a variety of trade shows in 2017. Starting with KBIS in early January, SUPERIORE was showcased in the Liebherr Appliances booth as part of a stunning display of new kitchen appliances. Two weeks later was our appearance at IDS Toronto and launch in the Canadian market. 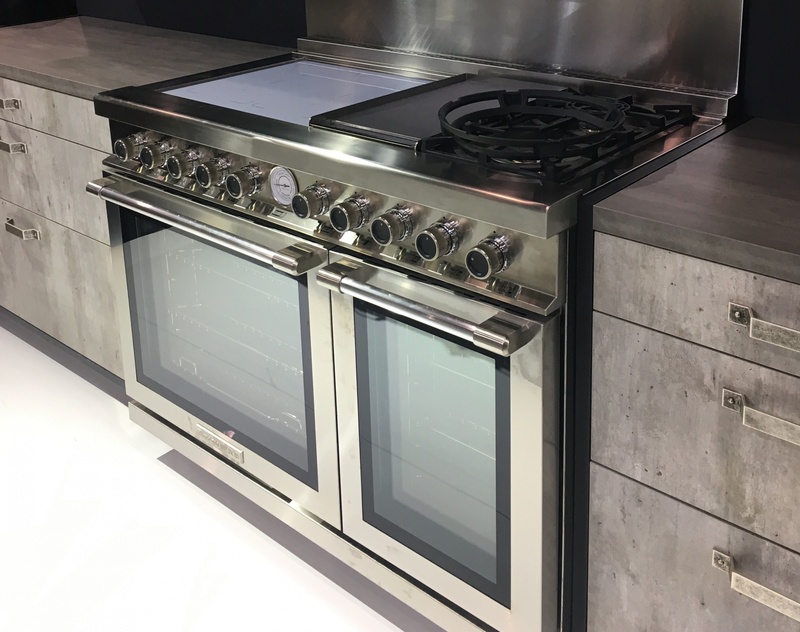 In March, SUPERIORE attended the Architectural Digest Design Show in New York City and showcased the new 30” Dual Fuel range. 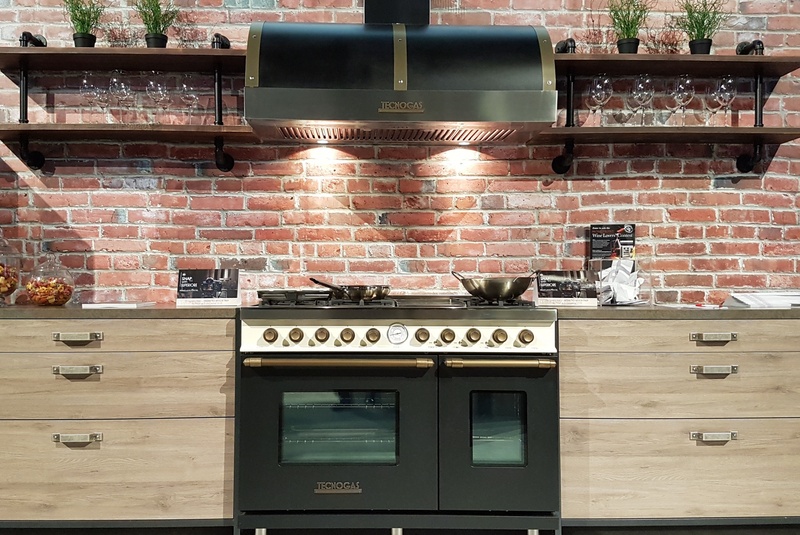 We then featured our 48” DECO Dual Color range for the first time in the Canadian market in September at IDS Vancouver, and finished off the year in the ALMO Premium Appliances booth at WestEdge Design Fair in October. Each show was exciting and allowed SUPERIORE to shine, bringing brand awareness to different areas across North America. In 2017, SUPERIORE partnered with established Canadian designer Meredith Heron. Her kitchen renovation included our 36” DECO Dual Color range in Matte Black with Bronze Trim and 36” NEXT hood. Her stunning design made our products the focal point of her kitchen and helped position SUPERIORE products as designer-must-haves for their projects. With that, we’re leaving a successful 2017 behind. We’re looking forward to a bright 2018 filled with more incredible trade show appearances, fabulous designer collaborations and exciting new project launches.